Gambatte is an accuracy-focused, cross-platform, open-source Game Boy Color emulator. Generator was developed as a college project by James Ponder as a mechanism for evaluating techniques for optimized processor emulation. 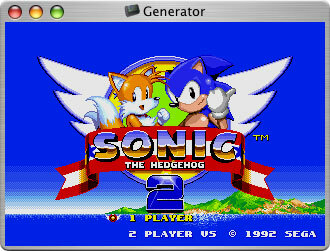 To that end, it provides surprisingly fast performance for an emulator with no assembly code in it, using tricks such as block marking and redundant flag calculation removal. 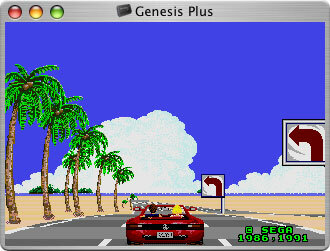 Genesis Plus features very accurate emulation of the original Sega Genesis, even to the point that some software which has problems on the real hardware (Sonic Crackers, for example) exhibits the same behaviour under emulation.